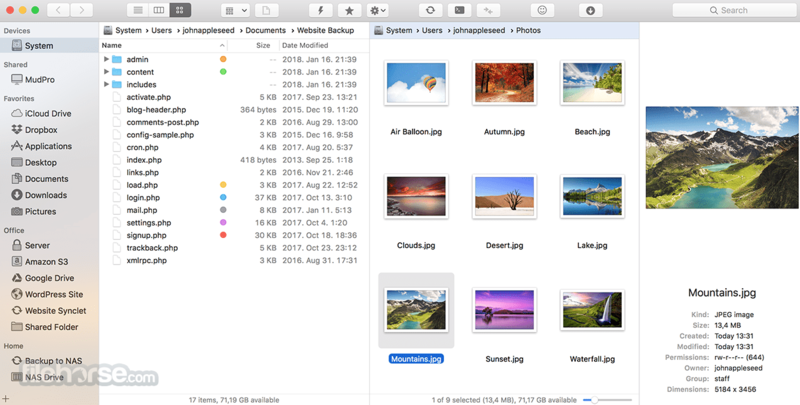 ForkLift for Mac is a powerful file manager and ferociously fast FTP client clothed in a clean and versatile UI that offers the combination of absolute simplicity and raw power expected from a well-executed Mac software. It's faster, more powerful and you'll love it twice as much! ForkLift for Mac will connect to any remote server FTP, SFTP, Amazon S3, WebDAV, the SMB and AFP shares on your local network,- pretty much anything you can plug into or hook up to a Mac. 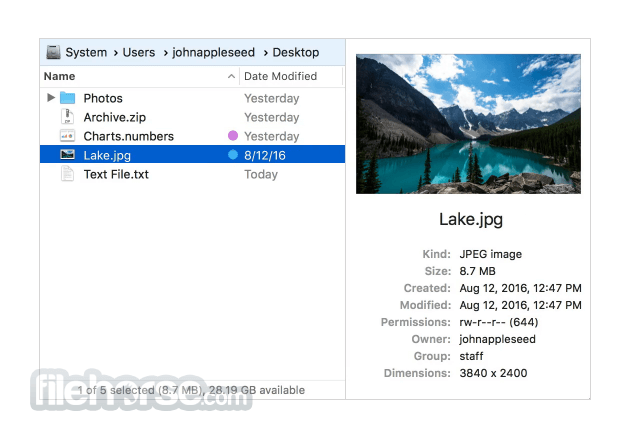 ForkLift also carries a complete toolbox for managing your files, including Folder Synchronization, Batch Renaming, Archive handling, Application deleter, editing files over remote connections and many more. 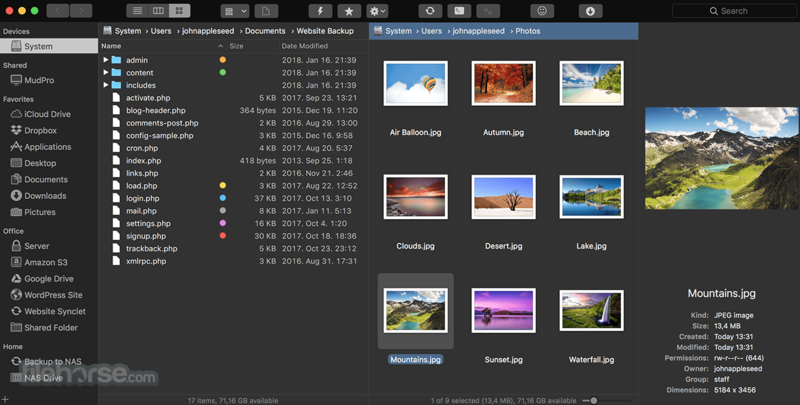 All these power features are packaged into a Finder-like, dual-pane interface that delivers superior workflow while remaining absolutely familiar to use, along with QuickLook, Spotlight search and all. 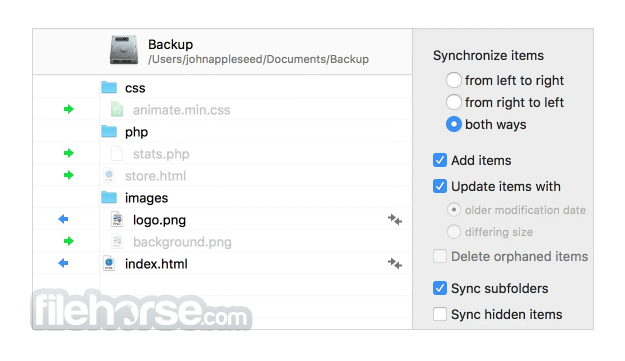 Save your Folder Synchronization settings in a Synclet - place it in your Dock or on your Desktop and click any time to start syncing. An absolute must for powerusers. Faster than you can say 'HAL' ForkLift will open a Terminal window at your current path.